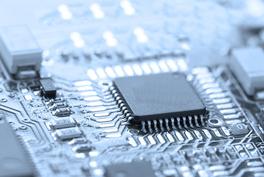 The U.S. has charged chipmaker Fujian Jinhua Integrated Circuit Co. Ltd. with stealing trade secrets from an American peer, the same week Washington cut the company off from its U.S. suppliers. The action by the U.S. Department of Justice marks the latest escalation in a dispute over intellectual property theft between Jinhua and Micron Technology Inc., which dates back to last year. Allegations of such theft are one of the central issues at the heart of the ongoing China-U.S. trade war, with U.S. President Donald Trump accusing China of stealing technology from America. The Justice Department unsealed the indictment on Thursday against Jinhua, its partner Taiwan-based chipmaker United Microelectronics Corp. (UMC) and three UMC employees who once worked for Micron’s Taiwan-based subsidiary. It charges the group with stealing Micron’s trade secrets. One of the people named in the indictment is Chen Zhengkun, also known as Stephen Chen, who was a former president of Micron’s Taiwan subsidiary, Micron Memory Taiwan. It said Chen resigned from the subsidiary in 2015 and joined UMC. He later arranged a cooperation agreement between UMC and Chinese state-backed Jinhua that would see DRAM technology transferred to Jinhua for mass production, according to the indictment. 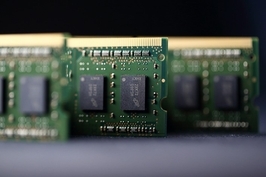 Two former employees at Micron’s Taiwan subsidiary, He Jianting and Wang Yungming, were hired by Chen to join UMC, after stealing trade secrets related to the design and manufacture of DRAM from Micron. Wang is accused of downloading over 900 Micron confidential and proprietary files before leaving the subsidiary and storing it in external hard drives or personal cloud storage for easy access after joining UMC, the indictment said. The same day the indictment was unsealed, the Justice Department filed a civil lawsuit blocking the two defendant companies from exporting products that were created using the trade secrets to the U.S.
Micron sued Jinhua in California in December for stealing trade secrets, prompting Jinhua to countersue in China and win a court order banning some of Micron’s chip sales in China. UMC said on Friday the Justice Department’s latest allegations were virtually the same as those in the Micron lawsuit, and added “UMC feels sorry that the U.S. Attorney’s Office brought these charges without first notifying UMC and giving it an opportunity to discuss the matter.” A Jinhua representative could not be reached for comment. The U.S. indictment was unsealed the same week that Washington banned all U.S. exports to Jinhua. 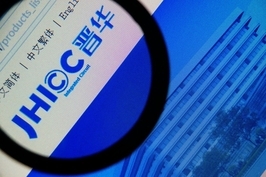 UMC later cut its research and development ties with Jinhua. State-owned Jinhua is contributing to Beijing’s Made in China 2025 program, which aims to upgrade the nation’s manufacturing industries to be more high-tech. 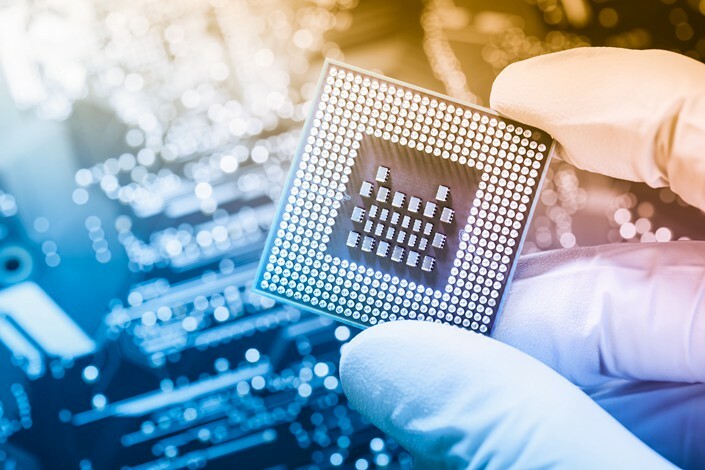 China wants to reduce its reliance on chip imports, and a government-led fund called for raising 150 billion yuan ($22 billion) early this year to encourage investment in the sector.